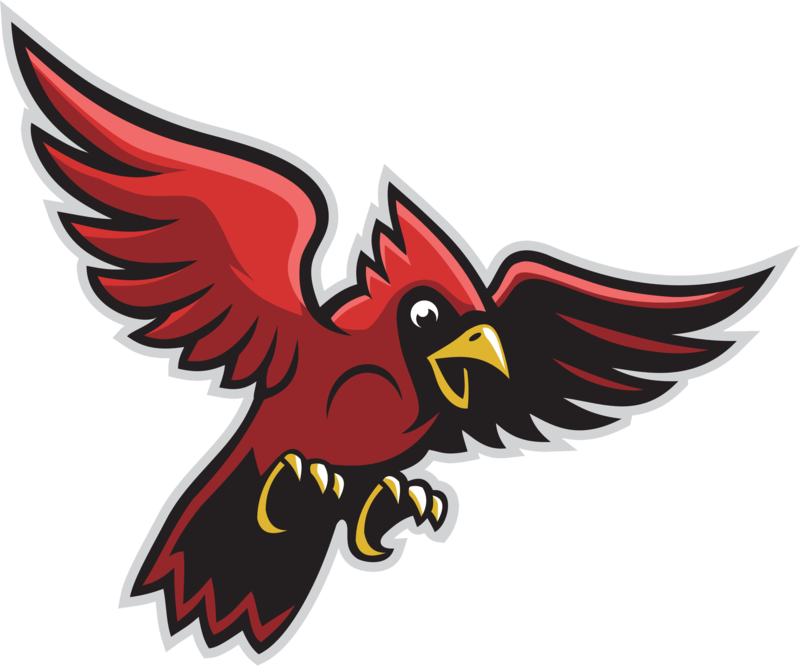 Saturday’s game against TCC Saints was a heartbreaker for Sandy Valley Cardinals Varsity, as they lost the lead late in an 8-7 defeat. The game was tied at seven with TCC Saints batting in the bottom of the sixth when S Selinsky singled on a 1-1 count, scoring one run. Sandy Valley Cardinals Varsity collected ten hits and TCC Saints had ten in the high-scoring affair. Sandy Valley Cardinals Varsity took an early lead in the second inning when Tori Sickafoose tripled on a 0-2 count, scoring two runs. Sandy Valley Cardinals Varsity evened things up at six in the top of the fourth inning when Mandi Williams drew a walk, scoring one run. TCC Saints scored four runs in the third inning. TCC Saints’s big inning was driven by singles by Annette Weston and Molly Triplett and a double by A Peltz. Sophia Knight pitched TCC Saints to victory. She allowed five hits and three runs over five innings, striking out four. Arianna Ott took the loss for Sandy Valley Cardinals Varsity. She allowed ten hits and eight runs over six innings, striking out three and walking zero. Sandy Valley Cardinals Varsity tallied ten hits. Sickafoose, Meggie Otte, Carrigan Pahanish, and Williams each racked up multiple hits for Sandy Valley Cardinals Varsity. Sickafoose led Sandy Valley Cardinals Varsity with three hits in three at bats. Selinsky went 3-for-4 at the plate to lead TCC Saints in hits.